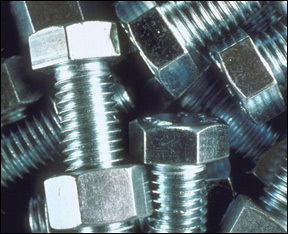 Since 1939 FRAN-DAN BOLT & SCREW CORP. has been the premier leader of fastener distribution, providing customers with both standard and specialty fasteners. We are a family-owned and operated business spanning four generations that offers one of the largest and most comprehensive inventories in the industry. Our turnover time on quotes and deliverables surpasses our competition, and our value-added services are a fundamental reason we've remained successful for over 63 years in the industry.